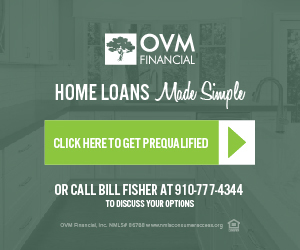 Your Local Experts from the Triad to the NC Coast! professionals and residents of both areas. Let us help you. Zoom in, zoom out…there’s so much to see! The Triad: Style, substance and big city flair. Our experience as Triad natives gives us a valuable perspective on the market past and present. 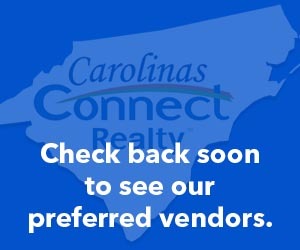 Selling or buying in the Triad, we can help! We know what really helps a Triad home sell for top dollar. 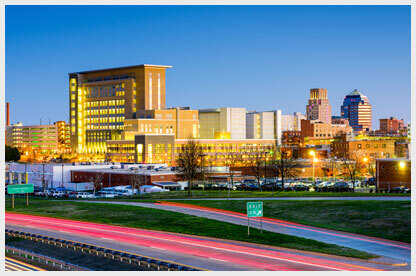 The Piedmont Triad is rich with resources that give businesses unparalleled benefits. With its progressive business attitudes, diverse recreational amenities that please a wide variety of interests; and strategic central East Coast location, The Piedmont Triad has the right place and the right pace for growing healthy and profitable companies. Excellent medical facilities offer complete health care and the Triad area of North Carolina has become a favorite choice of retirees with several retirement communities. The Piedmont Triad area has a mild temperate climate, with four seasons. Fall and spring tend to be long and very pleasant and sunny with plenty of vivid color. Summers is warmer and sometimes hot and humid. Winters are refreshingly chilly, but rarely cold and are short infrequent snowfall provides occasional excitement. New construction, luxury homes, downsizing, or relocating for employment, we can find your perfect property. Southeastern NC: a coastal wonderland! Buying and selling a home on the coast has special considerations. We can help you with every detail. Selling? We know the latest real estate trends and how to get top dollar for your coastal home. The coastal area is exploding with growth. Don’t miss the opportunity to enjoy the market. The coast of North Carolina and our southeastern region is a treasure. Worries can’t follow you to a place this beautiful. 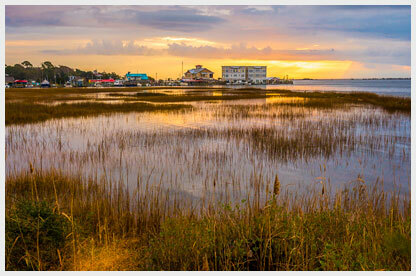 With more than 300 miles of barrier island beaches, two national seashores and dozens of charming small towns, the pristine landscape of the North Carolina coast is made for relaxation. Set sail in Edenton, named one of “America’s Prettiest Towns.” Explore our seven coastal lighthouses. Tee it up on world-class golf courses. Taste exquisite seafood caught the same day. Witness the mystique of wild horses and native wildlife in picturesque settings. Visit sites steeped in Revolutionary and Civil War history, or just enjoy the sand between your toes. We know everything about buying or selling a home on the coast—whether waterfront or among the pines, we will help you navigate all the benefits and important points of owning in this popular region.